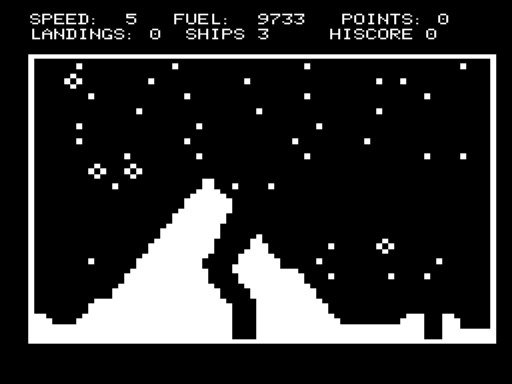 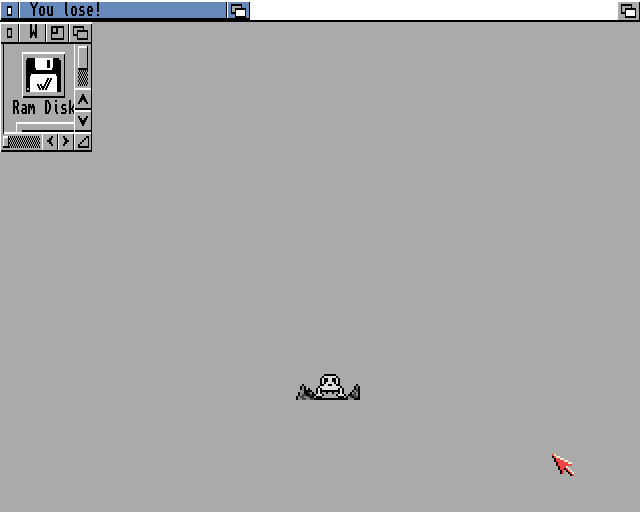 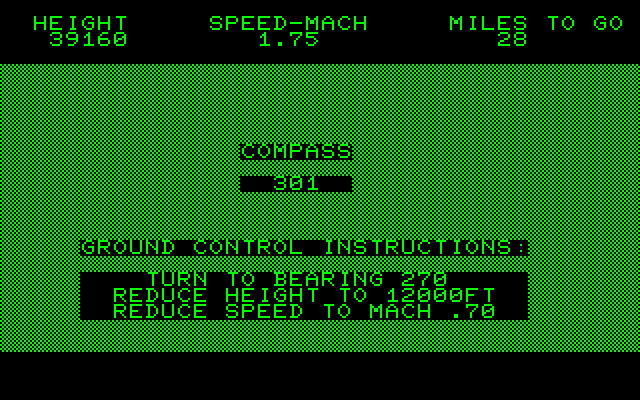 Player must manually land some aircraft, spacecraft or any other flying vehicle. 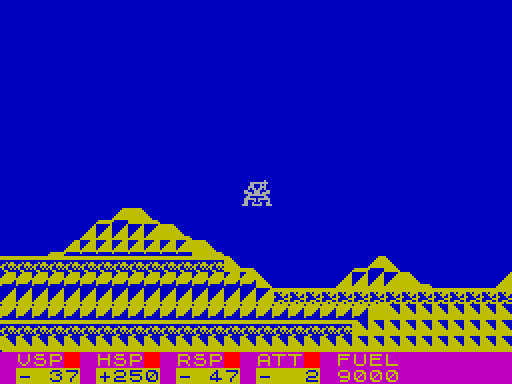 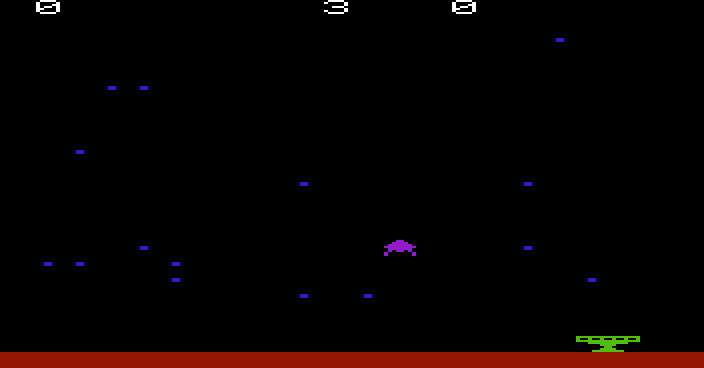 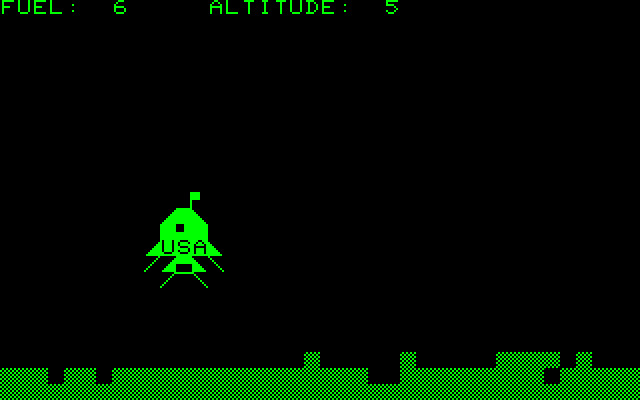 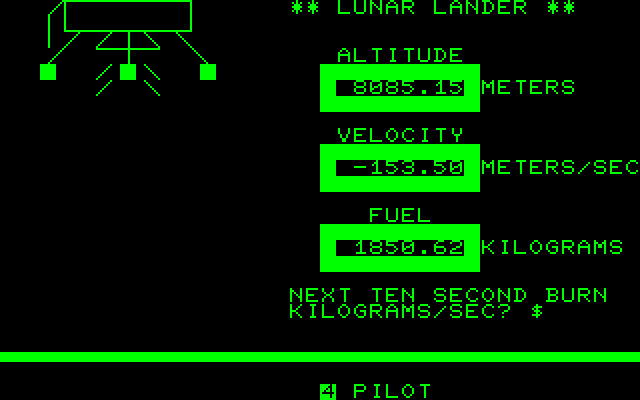 The first video game about Landing was released in 1969. 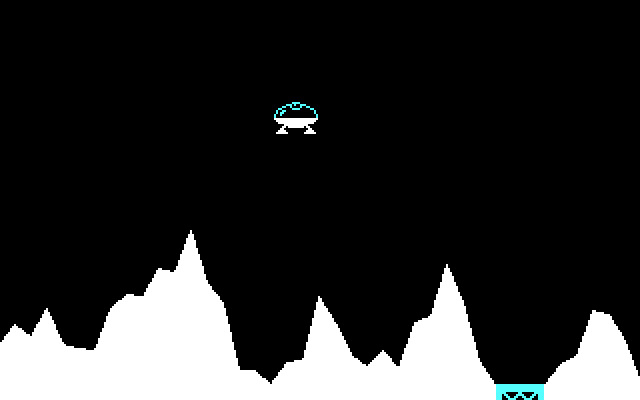 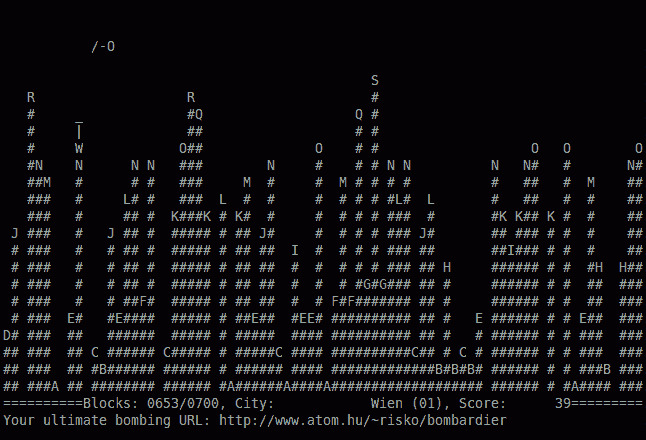 If the landing is automatically safe (as would any automatic landing be), then this tag does NOT apply even if the landing is otherwise performed by the player. 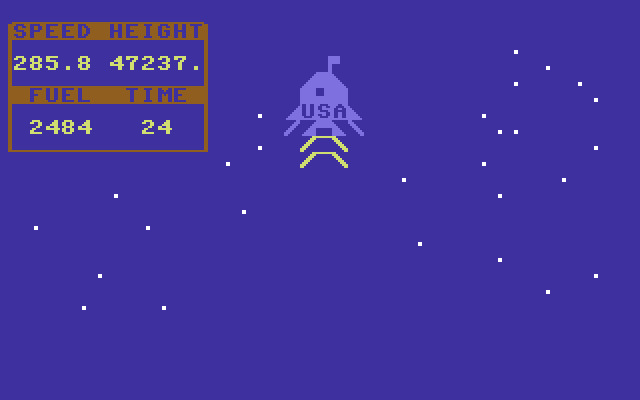 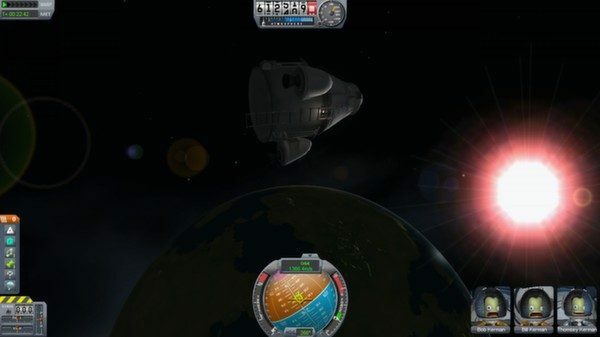 However, cases of landing simulators where the whole point is the landing, or that player is scored on the landing (in score based game), or other similar notable cases.